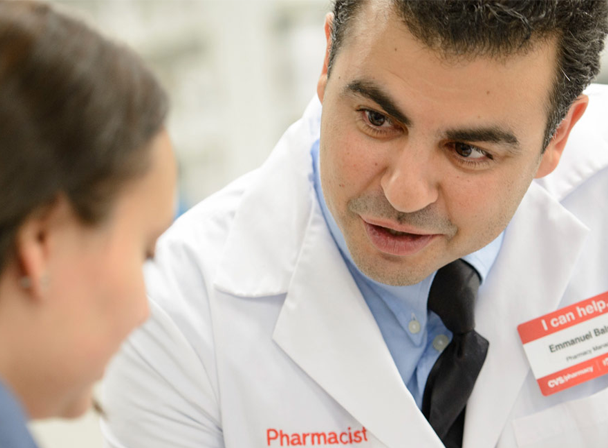 CVS Health’s unique Pharmacy Advisor® program is designed to help CVS Caremark plan members achieve better health outcomes. Through the program, CVS Health engages plan members who are diagnosed with chronic conditions either face-to-face when they choose to fill prescriptions at CVS Pharmacy or by phone when members choose mail service pharmacy. This personalized interaction allows CVS pharmacists to intervene directly with patients and communicate with their physicians in real time. In addition to improving medication adherence, the program also directs members with chronic conditions to existing disease management programs where they can obtain additional support. By promoting medication adherence and closing gaps in care, Pharmacy Advisor has a proven track record of success. In fact, research published in Health Affairs about the diabetes program showed that pharmacist interaction with patients and their doctors increased both patient medication adherence rates and physician initiation of prescriptions, improving care for diabetes patients and reducing health care costs for employers. CVS Health launched Pharmacy Advisor for diabetes in early 2011. Since then, the program has been expanded to provide support for patients with chronic cardiovascular conditions (i.e., high blood pressure, high cholesterol, coronary artery disease and congestive heart failure) asthma, breast cancer, chronic obstructive pulmonary disease (COPD), depression and osteoporosis.